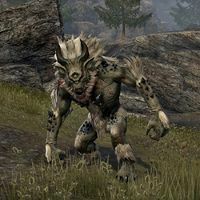 Trolls are large monsters that can be found all across Tamriel. They are difficult opponents with a level of armor and constant health regeneration, but they are weak to fire. Ironfang, a troll found in Garlas Agea. Troll Breakers: A variant found in Maelstrom Arena.